Over the next eight Wednesdays, I will feature a different book in the Ivy + Bean series. Why? Because I'm participating in the Countdown to the 1st Annual INTERNATIONAL Ivy + Bean Day Blog-A-Bration. 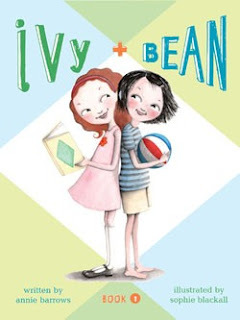 I regularly recommend this lively series to my book-loving students and celebrate Ivy and Bean Day every year. 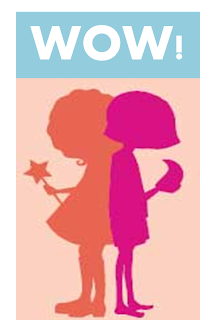 Let's get the Ivy + Bean Blog-a-Bration started! First up is Ivy and Bean (Book 1). 2. 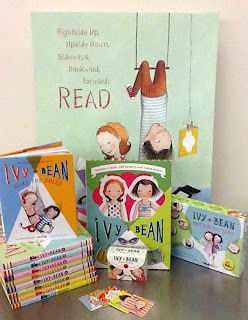 I'll share five reasons why Ivy + Bean is one of my favorite chapter-book series. a. Ivy and Bean make me laugh out loud. b. Ivy and I have something in common. We are both bibliovores. c. I think you may see yourself in Ivy and Bean. They often find themselves in everyday situations. d. Sophie Blacktall's illustrations bring Ivy and Bean's world to life. e. Bean learns a valuable lesson: Don't judge someone before you get to know them. 4. After a handful of students respond to the book trailer, I will read aloud the first chapter. 5. This step can be tricky. I'll ask, "Who is interested in checking out Ivy and Bean?" Many hands will go up. I will randomly select two students to check it out today and encourage the other enthusiastic readers to place it on hold. 6. I will show them where the Ivy + Bean books live. 4.1 Read, view, and listen for pleasure and personal growth. 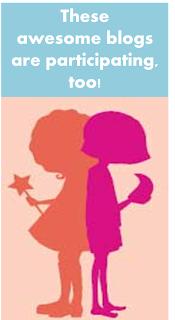 Chronicle has generously agreed to give away a paperback copy of Ivy + Bean (Book 1) and 3 (YES, 3) sets of Ivy + Bean Mini Notes. 1. The giveaway will run from August 15 to 11:59 PM on August 18. We love Ivy + Bean!